An important message from Ben Ewald, the organiser of BikesCount, a statistic collecting event run by Newcastle Cycleways Movement …. more people we have the more locations we can count. different to last time as we will count three sub periods within the 2 hours. weather. We must finalise the number of volunteers by 21st October. This Sunday there will be an historic ride around Stockton, with tour guides giving historic information on parts of Stockton, followed by a morning tea. Registration is essential and cost is $11. For information phone Lloyd Davies on 0425 261 943. 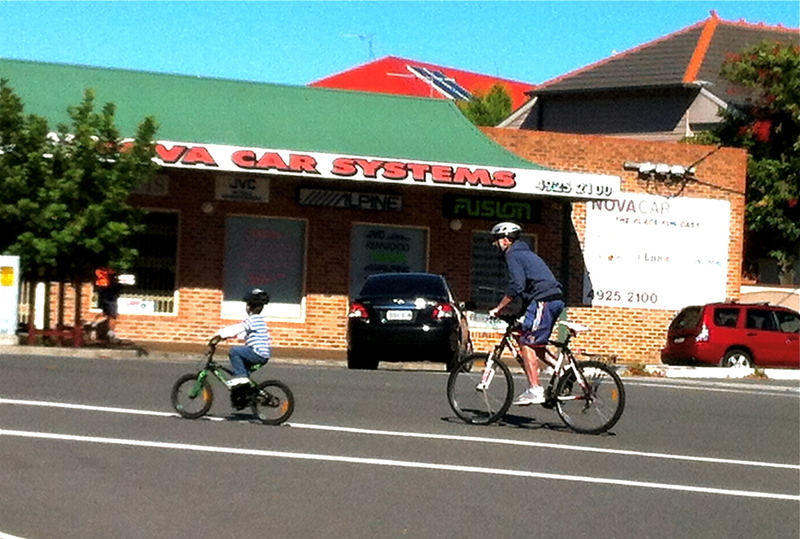 This entry was posted in Uncategorized and tagged bikescount, newcastle, themed ride. Bookmark the permalink.